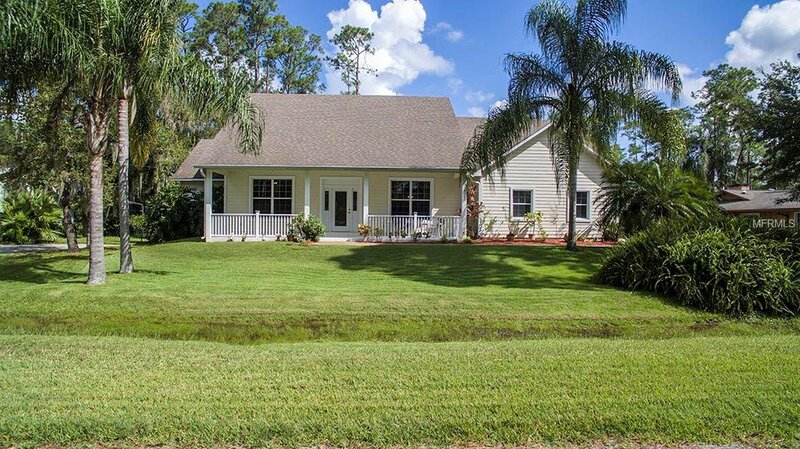 Don't miss this custom built home with the laid back lifestyle that Isle of Pines provides and the great schools and excitement that Lake Nona has to offer. You can truly have it all! Picture yourself relaxing in the backyard of your 1/3 acre homesite after a hectic day, close enough to enjoy all that the growing Community of Lake Nona/Moss Park has to offer but secluded enough to be able to escape the chaos of urban sprawl. This remarkable 4 bedroom home boasts an open floor plan with split bedrooms and a massive bonus room that could be used as a media room, game room, home office or 5th bedroom. Enjoy the pictures and videos, then schedule your private tour of your new home today! Listing courtesy of EXP REALTY LLC. Selling Office: FUTURE HOME REALTY INC.